Like it or not, Instagram is a viable tool for a lot of photographers to showcase their work and find potential clients. This great video will give you eight tips for increasing your likes on the app. Coming to you from Mango Street, this helpful video outlines some useful ways to increase your likes on Instagram. 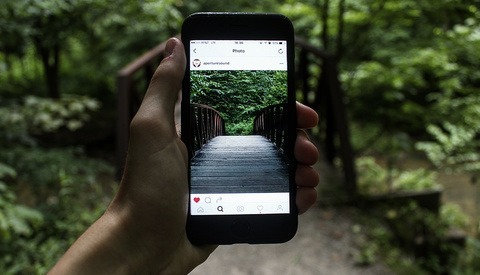 Under the much maligned algorithm, photos that received increased engagement (likes and comments) are generally perceived as being more noteworthy and thus receive a bump in visibility. 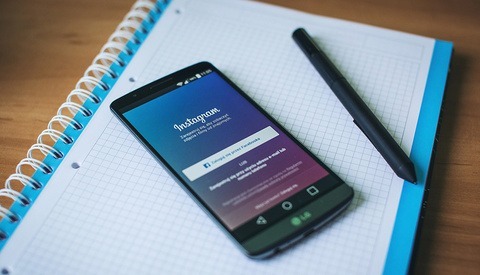 You might notice that a few of the tips imply how important consistency is in having a successful Instagram portfolio. In browsing the photography stars of the app, one thing I always notice is how uniform each account is: it has a clearly defined aesthetic that is immediately apparent: color, light, processing, and more all remain highly consistent. This unifying theme makes the photographer's work readily identifiable and helps potential clients to better remember them. Furthermore, I've also noticed the effect an engaging or funny caption can have; they help to generate discussion on a post, which in turn helps to drive up the post's visibility. Lead image by Wokandapix, used under Creative Commons. 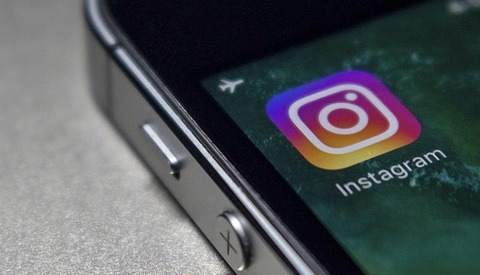 "Like it or not, Instagram is a viable tool for a lot of photographers to showcase their work and find potential clients." Does anyone know a single person who has hired a photographer based on something they saw on Instagram? I don't mean after hearing about someone they are considering and then checking out their IG portfolio. I mean browsing along in their regular IG news feed, seeing someone's photo who they never heard of before ever, and deciding it was time to contact that person and hire them for a serious paid job? And what is the math at the end of the year for getting optimistically two paid gigs that year at a cost of 20 minutes per day of IG postings, which is 120 hours of work? Remember, I'm not talking about people who say, Check out this guy/gal on IG at this address and then they hire them. I'm talking about someone who gets an introduction through no other means than seeing an IG post, who ends up hiring a photographer for a bonafide job. I'm not saying it doesn't happen. But when I stopped trying to cultivate business on Facebook a year ago and started networking and getting and creating referrals with other business people and, yes, pounding the pavement, my business substantially benefited vs. spending all that time on social media. So, I’m very lax about supporting my Instagram; I post maybe 30 times a year and only when I feel like it. I’ve gotten several jobs around my hometown from hashtags and several print orders for my landscape work. It’s not a huge part of my business, but for the bare minimum effort I put in, it’s nice. I think I could be of help here as my bookings entirely come from individuals coming across me on instagram. Currently this has supported me as a full time job for about a year. In my experience the key factor for viably using social media for bookings is creating work that stands out, Then just letting followers know you're available for bookings and then lock in the professionalism with a link to your website where they can book. In terms of hours put in to IG itself. I probably spend a good 2 hours a day on the app. Everything from pitching to brands, clients, reaching out to models with larger followings in order to use their engagement to boost my own once they post our shared work, keeping myself in good standing with feature accounts and a bunch of other little things. Its pretty much its own ecosystem. Sorry if this this grammar is choppy my plane is taking off! While not common, we actually booked a great wedding in Thailand from someone who found us on Instagram and reached out once she saw we shot weddings. It's very annoying and takes much time in order to gain your audience and receive many likes. Of course you can't skip the step about posting interesting photos and using hashtags. But there are millions of users like you. So why not to wait for months until you'll get your audience and use something like https://bigbangram.com/ that will help you to do that in a month? You'll gain many real followers that will put real likes to your posts.